Westfarm Windows is a small family run business. With low overheads we can supply and fit quality double glazing,windows, doors and roofline all over Scotland at very competitive prices. We never use pressure sales techniques and we never ask for a penny up front. come with a ten year guarantee. Give Kenny a call and i will be happy to pop out to see you, i promise to spend half an hour with you not half the night. 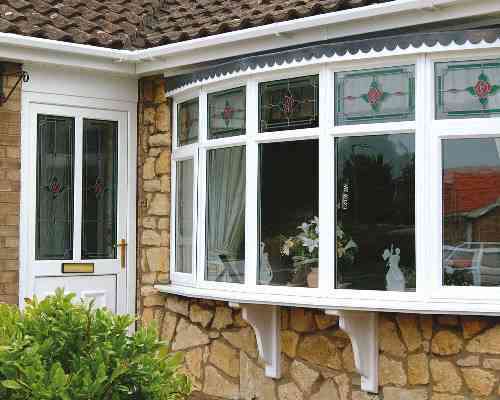 Westfarm Windows has recently completed installations of double glazing, windows, doors, conservatories and roofline all over Scotland including the following areas:- Glasgow, Edinburgh, East Kilbride, Hamilton, Motherwell, Cambuslang, Rutherglen, Stirling, Falkirk, Cumbernauld, Kilmarnock, Newton Mearns, Wishaw, Coatbridge, Airdrie, Ayrshire, Dumbarton, Paisley, Livingston and areas throughout the central belt.